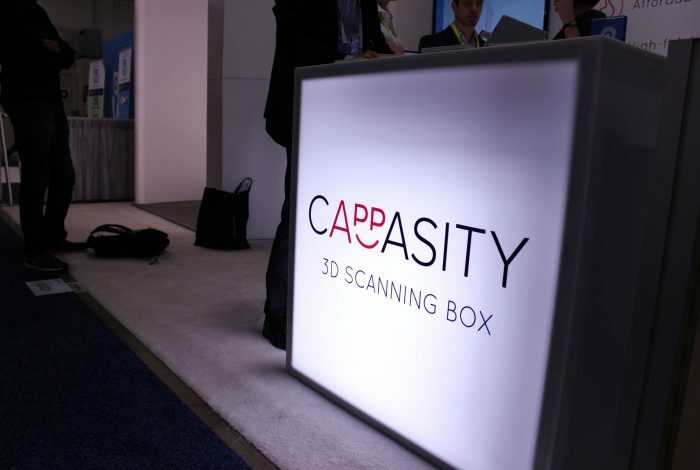 Cappasity presented its products at CES 2016 – the largest international Electronics and Technology trade show which took place in Las Vegas from January 6th to 9th , 2016. Of course, we showcased Easy 3D Scan, our app for laptops and devices with Intel RealSense camera, completely ready for its launch. But what’s more exciting, the first prototypes of Easy 3D Booth and Easy 3D Box were shown and immediately got a vast deal of attention and interest from the visitors. To say that CES was very successful and rich with interesting and important opportunities is to say nothing!